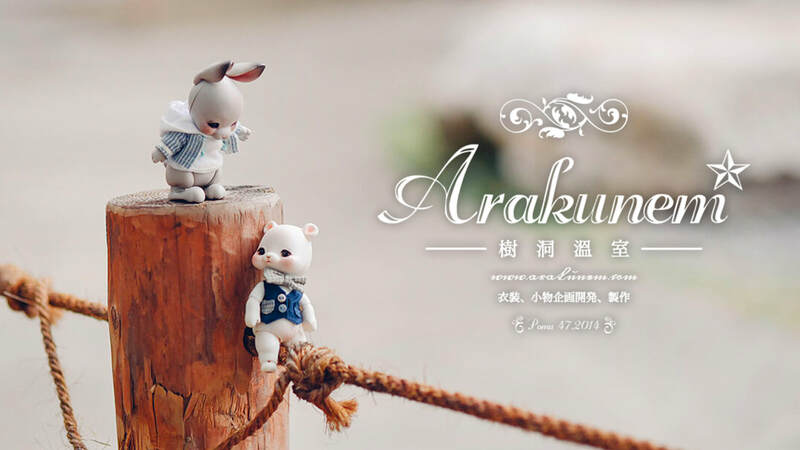 The classic, country style doll costume brand Arakumem* is well-known of their crossover projects, and also love to challenge variety materials. ⇢ A limited collection which collaborated with doll company ComiBabyDoll. ⇢ A crossover collection which worked together with illustrators Dafu and kakusugar.